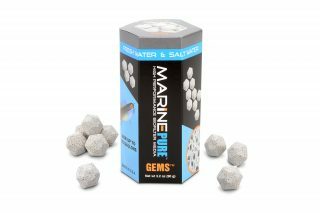 MarinePure has literally changed the way your tank can be run. 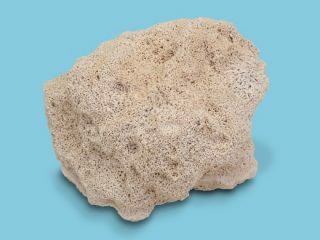 The massive surface area, and huge potential for biological filtration has removed the need to design tanks around live rock. 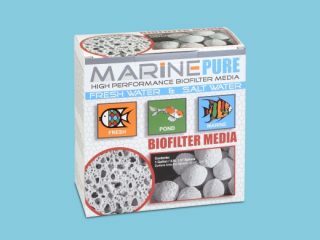 MarinePure has been so successful in handling the biological filtration that you can now run an entire tank without any live rock at all. 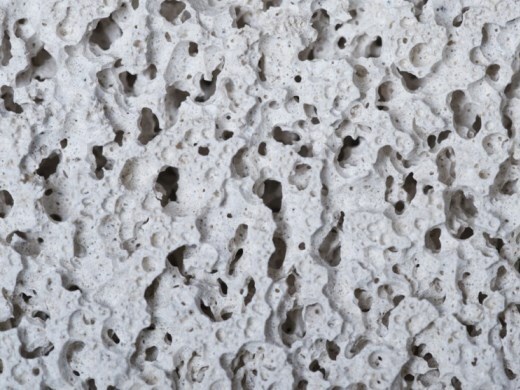 This opens up many new design possibilities, especially when using ceramic structures which traditionally have been poor at taking over the biological filtration from live rock. 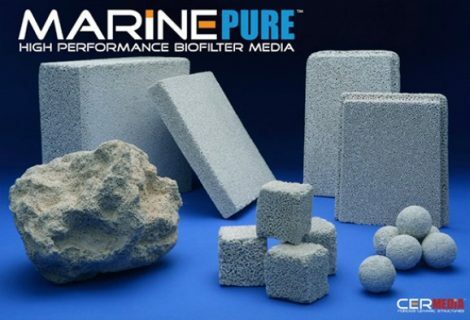 We even have customers running thriving frag tank systems, using nothing but the MarinePure Blocks! 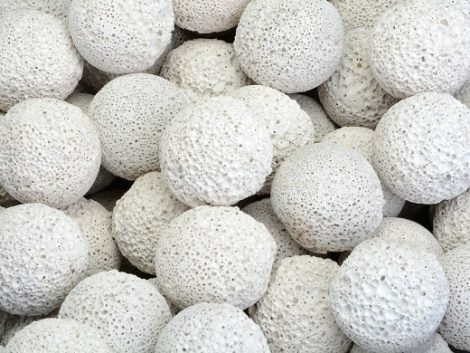 One sphere has same surface area as 1350 bio balls! 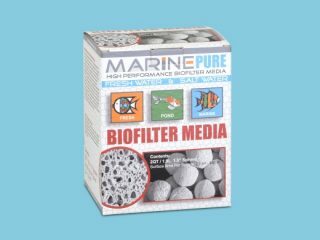 Please click on the additional information and video tabs for more information regarding this amazing biological filtration media. 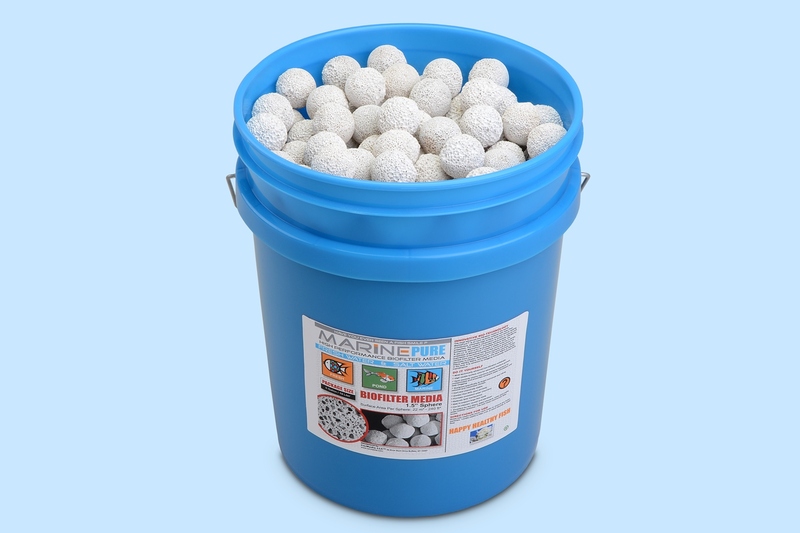 MarinePure is designed to specifically target ammonia and nitrite removal and to minimise nitrates by providing an enormous surface area for beneficial bacteria in your aquarium or pond to colonise. For recommended usage based on a UK Gallon conversion, please see the chart below. The product is far more efficient than anything else available as can be seen in the chart below.